Needs some fixing or could be used for the materials. Bottom drawer could be fixed with wood glue if you have time. 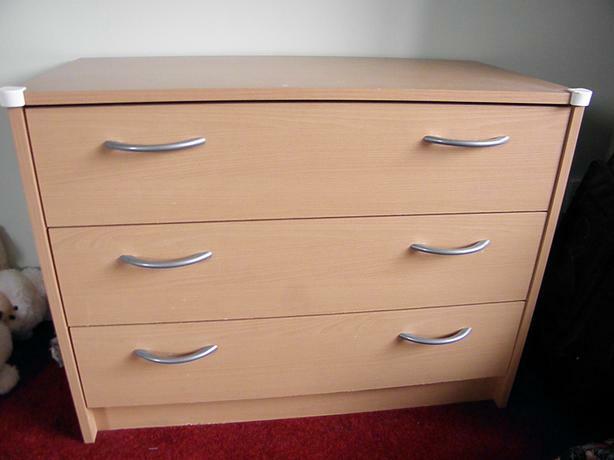 Top two drawers still intact. No answerphone at the moment, so if I don't answer try again or send email.